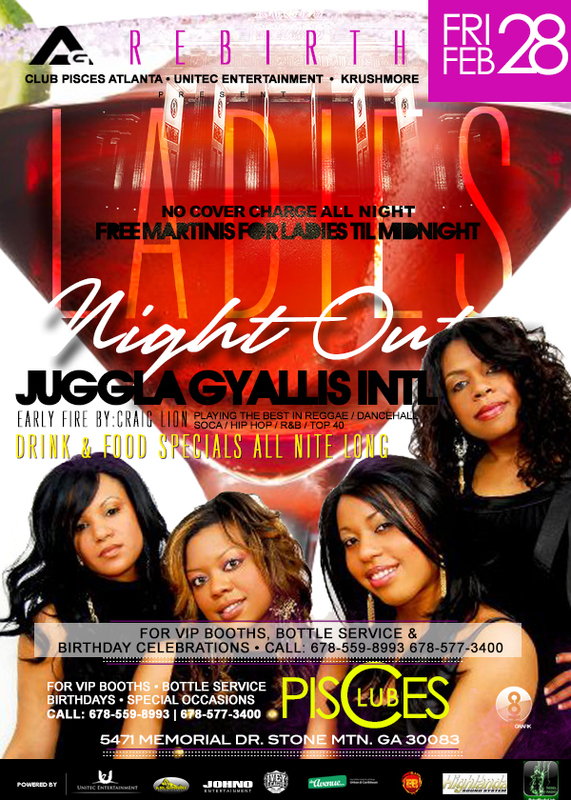 Access Granted Rebirth continues every Friday at Club Pisces with Ladies Night Out on February 28. Hip Hop, Reggae, Food and Drink Specials and No Cover Charge All Night. 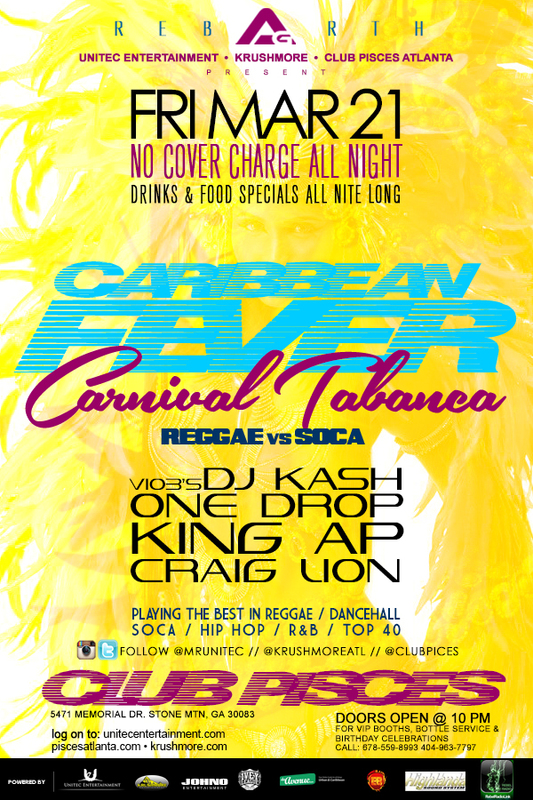 Carnival Tuesday Party! Drink Specials, Prices, Dj, Food, and Lots More!